To the surprise of many passionate Twitter users, the company hinted earlier this year that it’s looking to drop — or change — the 140-character per-tweet character limit. 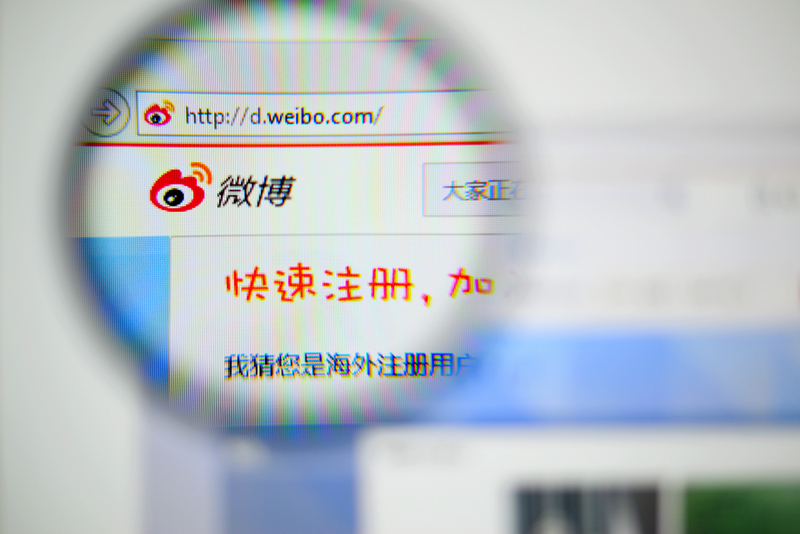 Weibo, China’s micro-blogging service, has beaten the company to it. Today, it’s announced that it will drop the 140-character limit as an experiment from January 26, potentially allowing all the way up to 2,000 characters per message. The new feature will only show the first 140 characters by default but will offer a ‘read more’ button to view the full message — also similar to how Twitter is expected to implement the change. It’s expected that Twitter will start testing its character change imminently, though it’s unclear how high the company will set the limit. Weibo VIP users will get access to longer messages from January 28, while everyone else will be allowed to share long messages from February 28.